Samson’s SE10 Earset Microphone is a low profile, miniature condenser microphone with a 3mm capsule that provides outstanding audio reproduction and a moisture resistant design, making it perfect for presentation, fitness and other vocal applications. 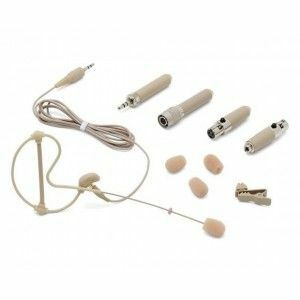 And with four included adapters, the SE10 can be used with most popular wireless transmitters. 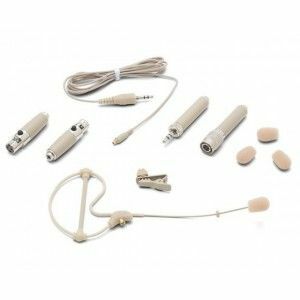 Though the SE10 is particularly well suited for use with Samson wireless systems, the four included adapters enable the microphone to be used with most other brand’s wireless transmitters as well. 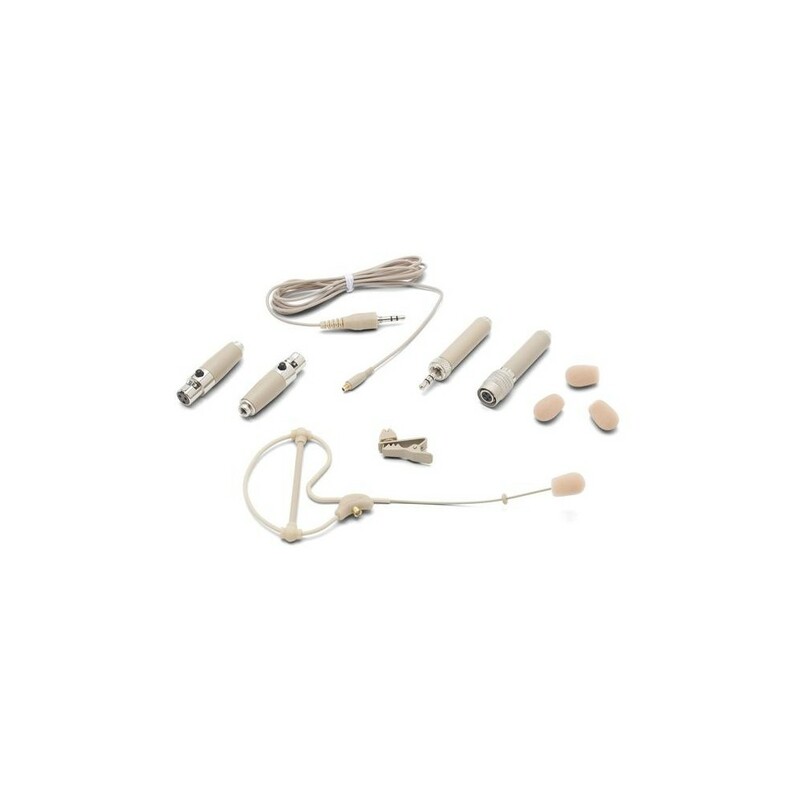 The microphone is also bundled with four windscreens for reducing occurrences of popping and wind noise, a clothing cable clip for inconspicuous/unobtrusive placement of the cable and a protective carry case for the entire system.